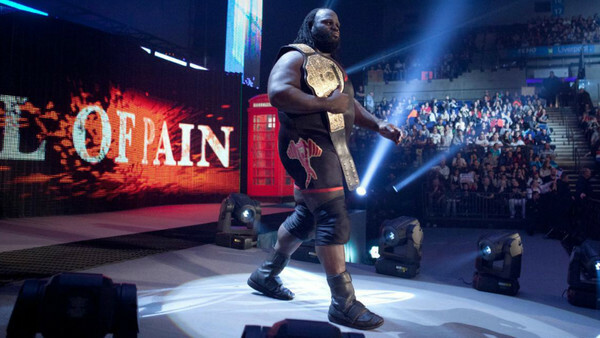 By 2011, Mark Henry had played the silly gimmicks (Sexual Chocolate, baby), been ECW Champion and was at a crossroads in his career. 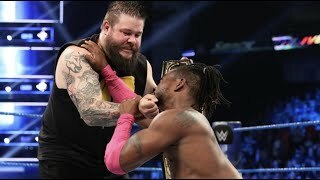 In the annual Draft, he was shunted from Raw to SmackDown, and it seemed WWE were just trying to move some pieces on the board to shake things up. They were, but there was more to Henry's story than that. He cut an easily-missed promo for WWE's YouTube channel during which he had tears running down his face and promised he would let everyone see who he really was. That short, two-minute chat with the dot com folks preceded Henry's 'Hall Of Pain' run on the blue brand, and it added context to his heel turn later that night. Henry, reborn as an alpha male heel, felt undervalued after his length of service to WWE and his tears also told the tale of a man who believed time was running out on his chances of making an impact at an elite level. That's why he turned heel, and his 'Hall Of Pain' gimmick is why he mentioned the Hall Of Fame in his backstage promo.